ISO9001 quality and production certificate. Excellent print effect, as good as originals. OPTÂ® Brand. Free shipping from New York. 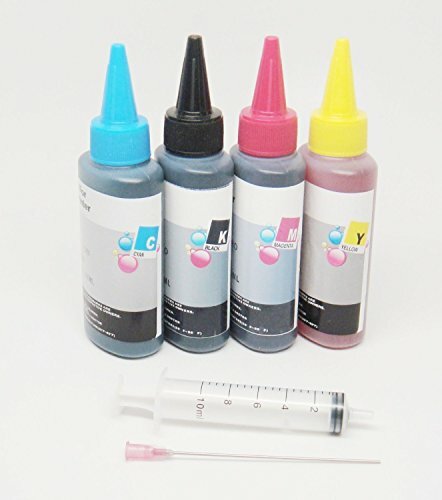 Package includes: one Bottles 100ML Black Ink, One Bottle 100ML Cyan Ink, One Bottle 100ML Magenta Ink, One Bottle 100ML Yellow Ink, and 1 syringe.